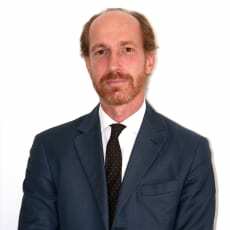 Andrea Patrizi is the co-head of the employment team based in the firm’s Rome office. He is an expert in labour and employment law, social security matters, industrial relations and individual and collective dismissals and regulations. He has assisted several multinational companies with personnel restructuring, workplace health-and-safety regulations, outsourcing contracts, freelance and consultant contracts, sales representative-related matters, executive work contracts and dismissals, stock option and management buyout plans, and litigation. Andrea Patrizi serves as an expert consultant with the Italian Ministry of Economy with regard to the project for harmonising the legal framework of the Czech Republic with European Union law. He is the author of numerous articles and is a speaker at seminars and conventions in Italy and abroad. 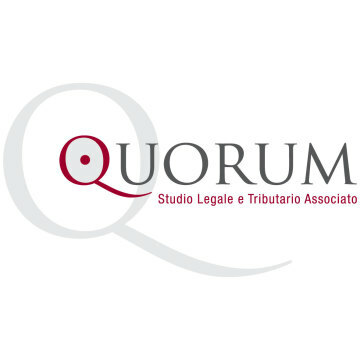 He is a member of the European Employment Lawyers Association and the Italian Employment Lawyers Association (the AGI).